Well known treatment for people who have struggled to have a child. IVF (in vitro fertilization) is the process of mixing retrieved eggs with sperm samples, familiarizing and combining them manually in a laboratory and finally transplanting to the uterus. It is a great technology for the chance of observation the embryo in laboratory. Mostly couples who have tried and failed to have a baby. Over 5 million babies have been born with in vitro fertilization. The first IVF baby was Louise Brown who born 1978 in England. 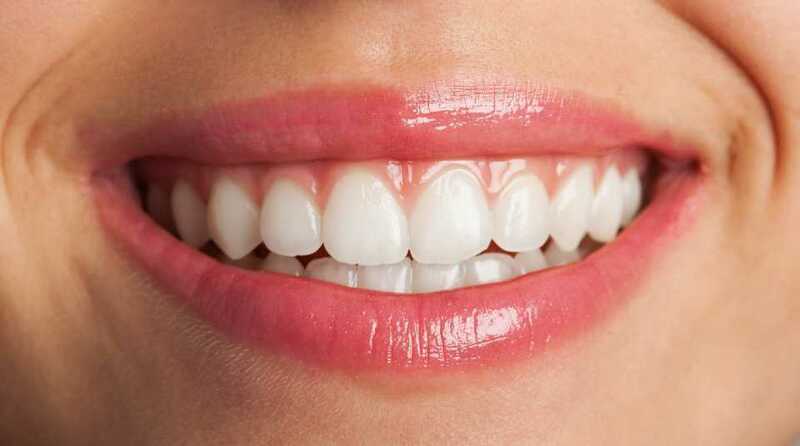 Best option for patients who have history of two tubal pregnancies. Egg Donation provides an integral option for treating women with infertility who otherwise would not be able to conceive on their own. Egg Donors are women who donate their eggs for another couple to build a family. 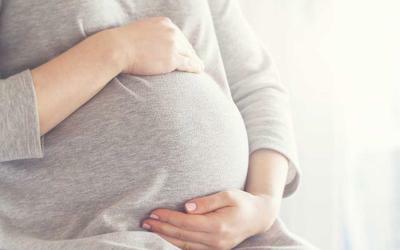 One of the most preferred IVF clinics, EuroCARE IVF in Cyprus, and offers no-waiting list with high quality egg donors. What effects quality of eggs? 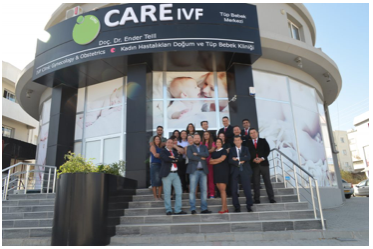 How to be successful in IVF? First, you must trust your fertility clinic and doctor who will support you during your treatment. 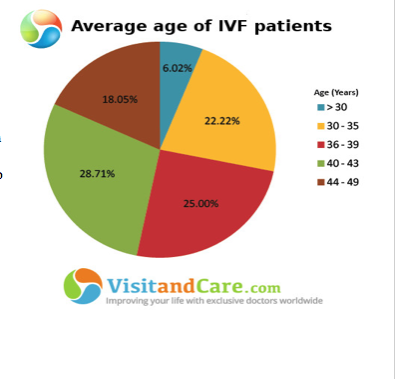 Where you can have your IVF Treatment? 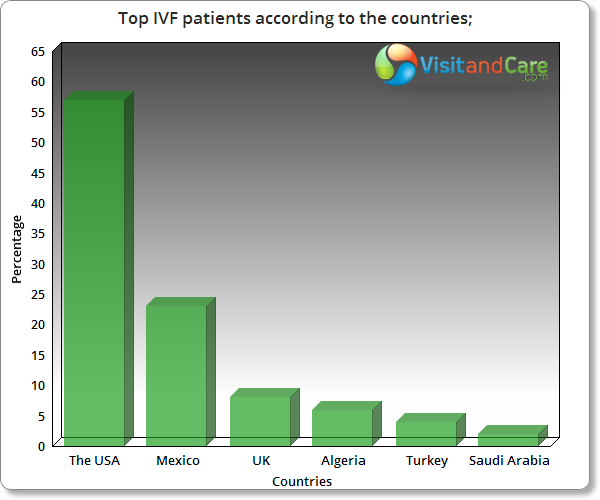 IVF treatment is performed in almost every country in the world. 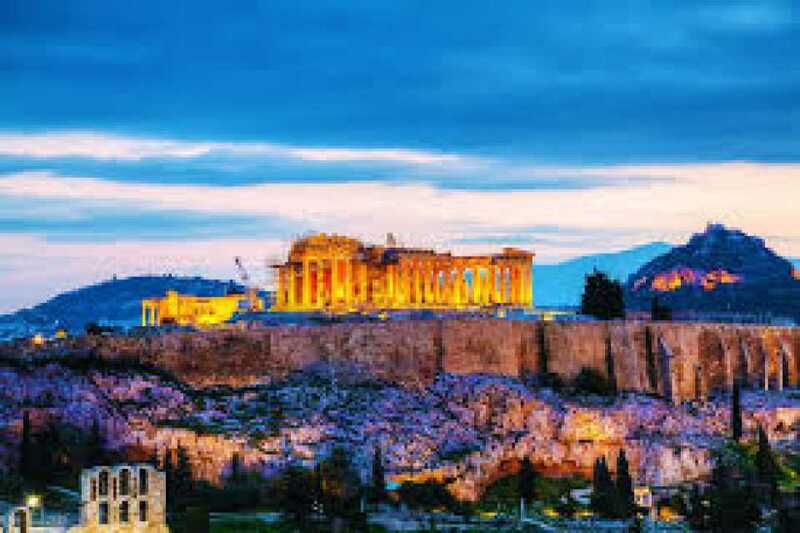 Patients who comes from the Europe usually choose to have IVF treatment in Mexico and Cyprus due to the affordable prices and high quality services. 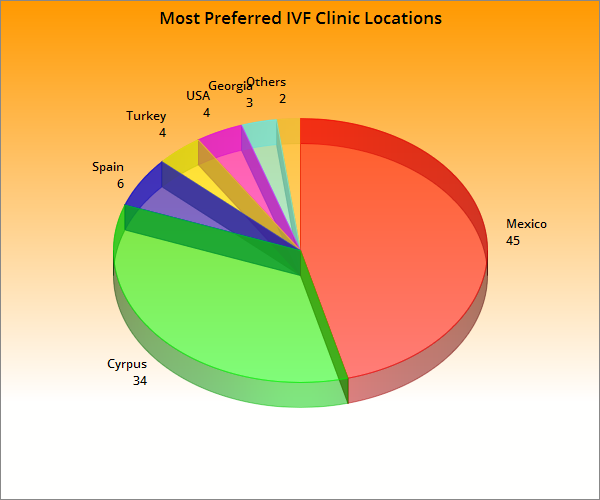 For More Information, connect with our leading IVF clinic in Cyprus or the most prominent IVF clinic in Mexico — and get more details about procedures. Get more information and achieve your dreams of parenthood now!